Great home in a growing subdivision. Formal areas down stairs plus open area in the greatroom, kitchen & breakfast area. 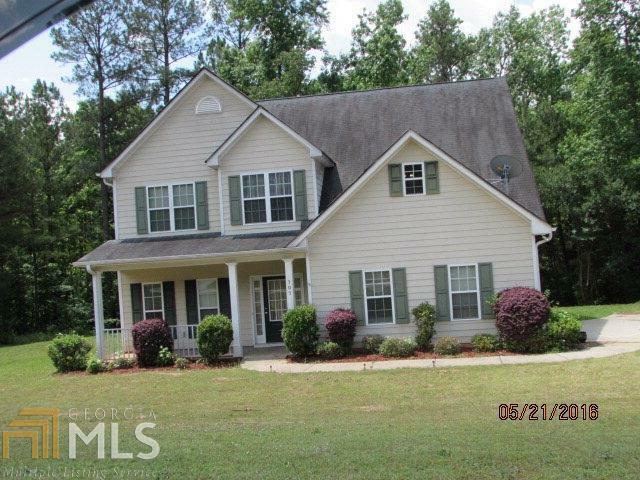 Upstairs features 4 spacious bedrooms , hall bath and master bath. Nice level lot, Convenient to I-85 and I - 185. Directions: Hwy 109 Toward Greenville To Left Onto Towns Road To Left Into Subdivision. House On Left.